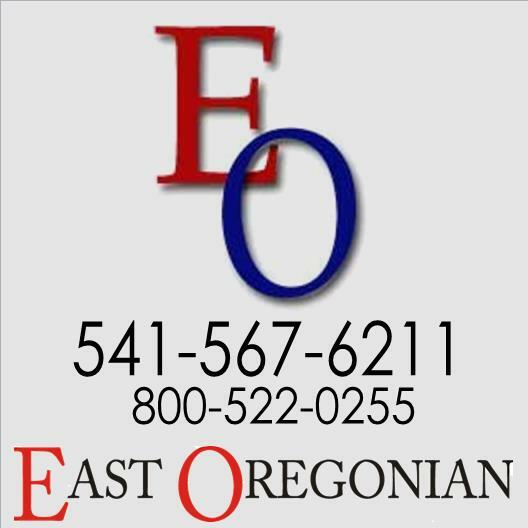 The 45th Annual Hermiston Farm Fair - Seminars & Tradeshow will be Wednesday, November 28, through Friday, November 30, 2018 at the Eastern Oregon Trade & Event Center, 1705 E. Airport Rd, Hermiston. The Farm Fair is an agricultural forum co-sponsored by OSU Extension Service, the Agriculture Committee and the Hermiston Chamber of Commerce. Local agriculture-related businesses will be displaying their wares and services, both inside and outside the Event Center. Agriculture-related seminars will be offered all three days. The three-day conference is an assortment of sessions and vendor booths dedicated to various topics and products aimed at educating and informing industry members. Lodging information at Oxford Suites. All sessions are free to attendees except for the Pesticide Core credit sessions. Oregon, Washington and Idaho pesticide recertification credits will be available, in addition to CCA credits. A complete Farm Fair agenda with pesticide credit hours will be available by mid to late November. An overview at a glance agenda is available. The Hermiston Farm Fair Banquet will be held Thursday evening. A no-host social hour will begin the evening at 6:00 p.m. with entertainment, followed by dinner. Tickets are available from the Hermiston Chamber of Commerce at $30 per person 541-567-6151. Location will be at the Hermiston Community Center, 415 S. Hwy 395, Hermiston, OR 97838. The success of this event is dependent on our local vendors, educational speakers and our generous sponsors, which allow us to attract the best speakers on the latest topics. The Farm Fair is a great opportunity to gain knowledge and visit with friends and neighbors over a variety of freshly prepared refreshments courtesy of our local food processors. 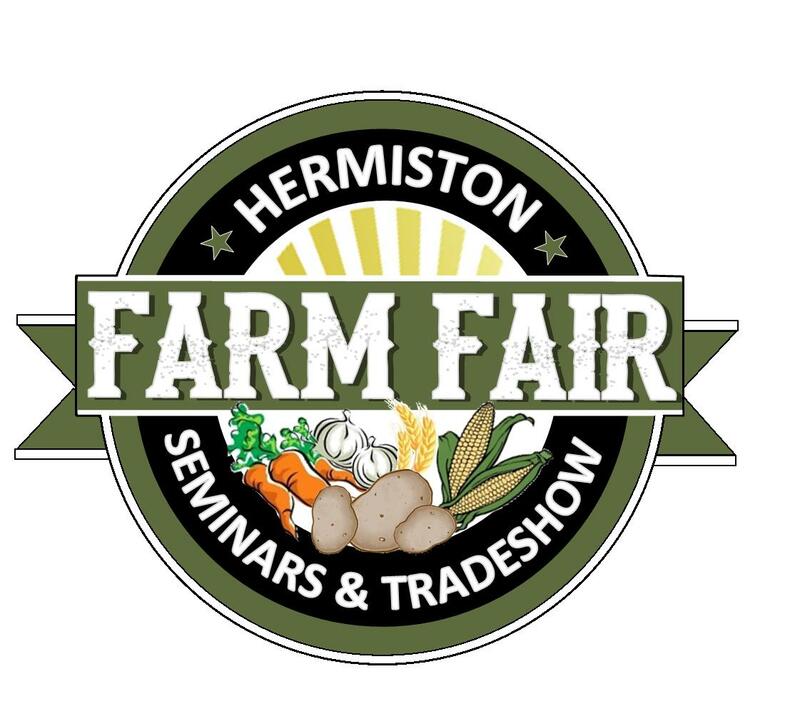 Come and treat yourself at the 44th Annual Hermiston Farm Fair Seminars and Tradeshow!